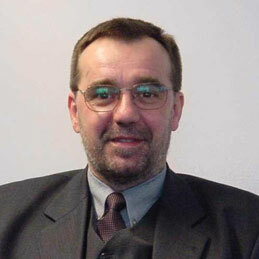 Janusz began his selling career in 1991 as a medical devices sales representative in the clinical laboratory market. After being successful in sales he became a Sales Director and spent 14 years selling, training sales staff and designing sales approach methodologies for different global companies of different branches. He brings a pragmatic hands-on approach to his programme design and delivery.